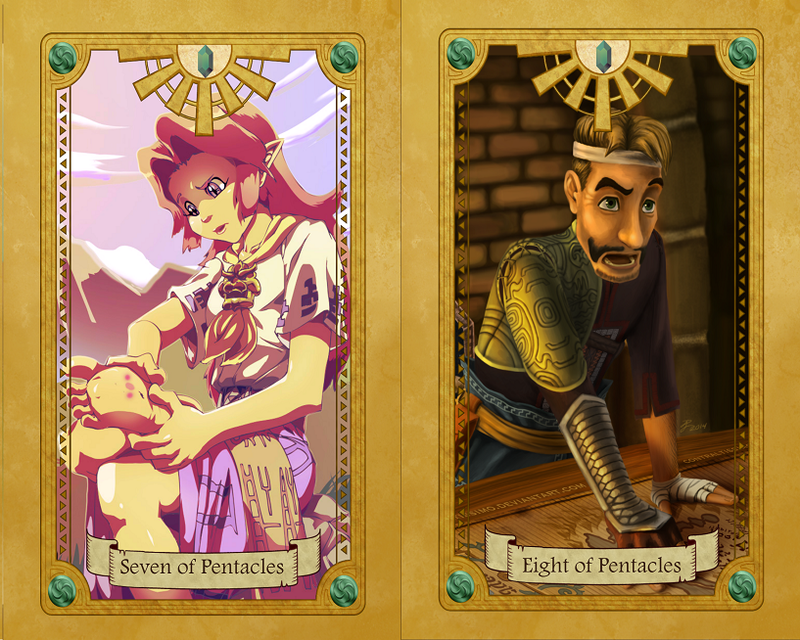 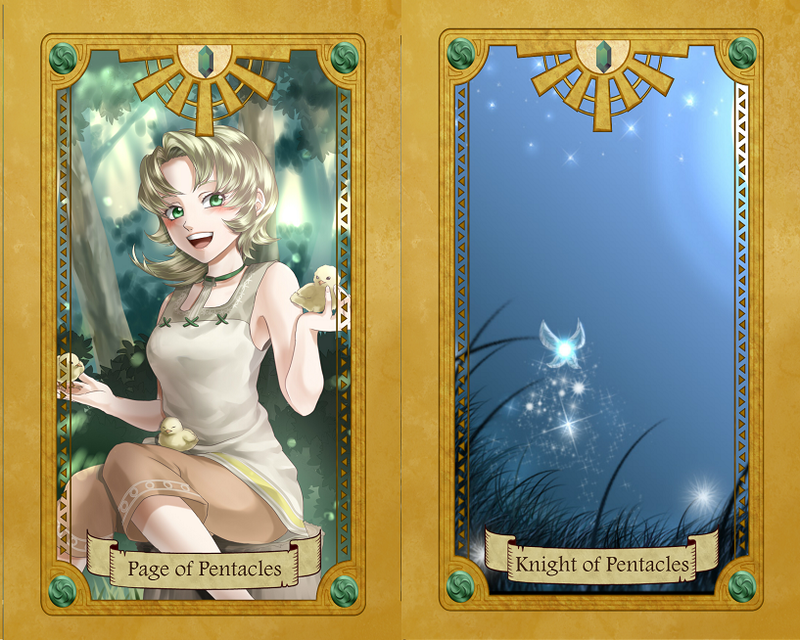 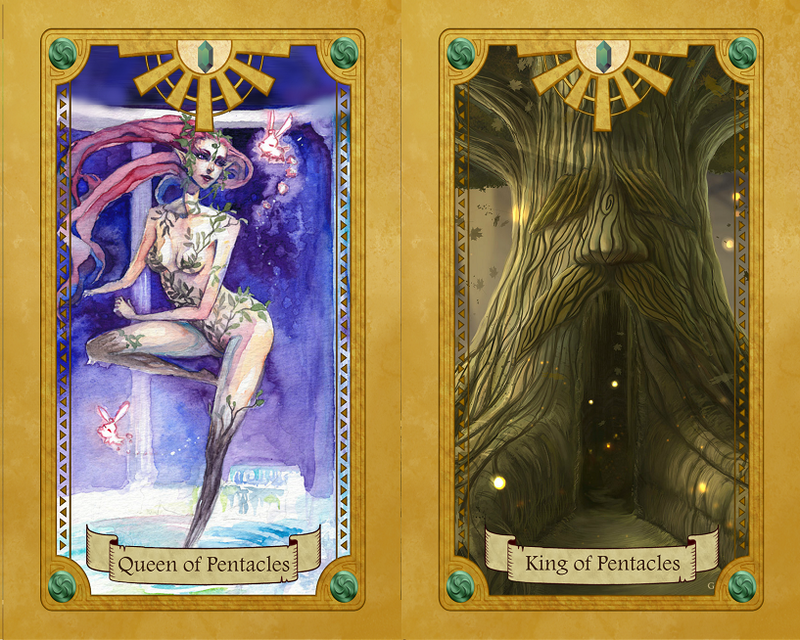 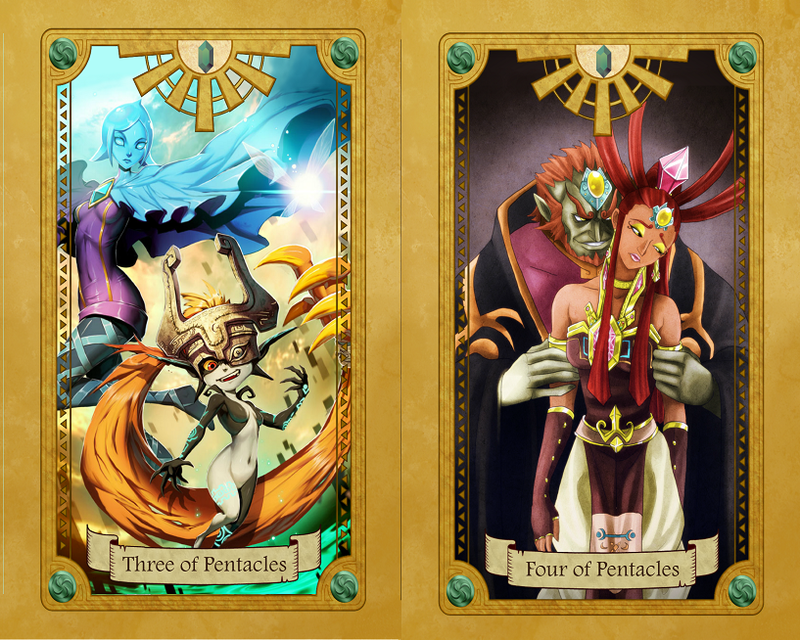 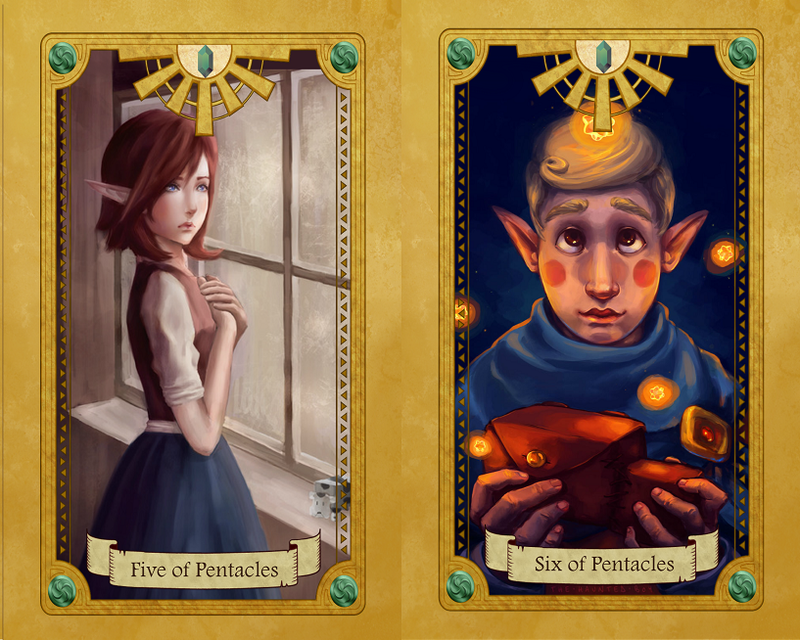 The Pentacles! 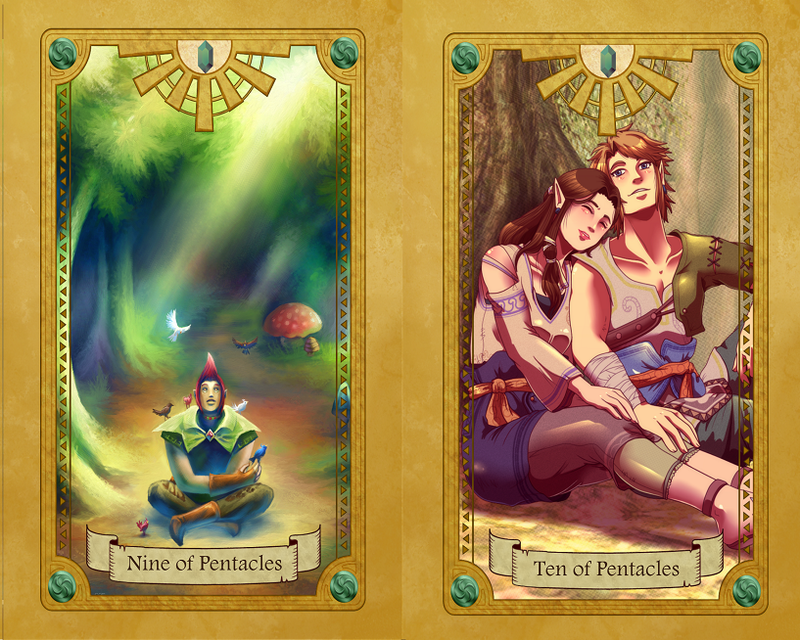 Forest medallion, and a green Rupee for the symbol. 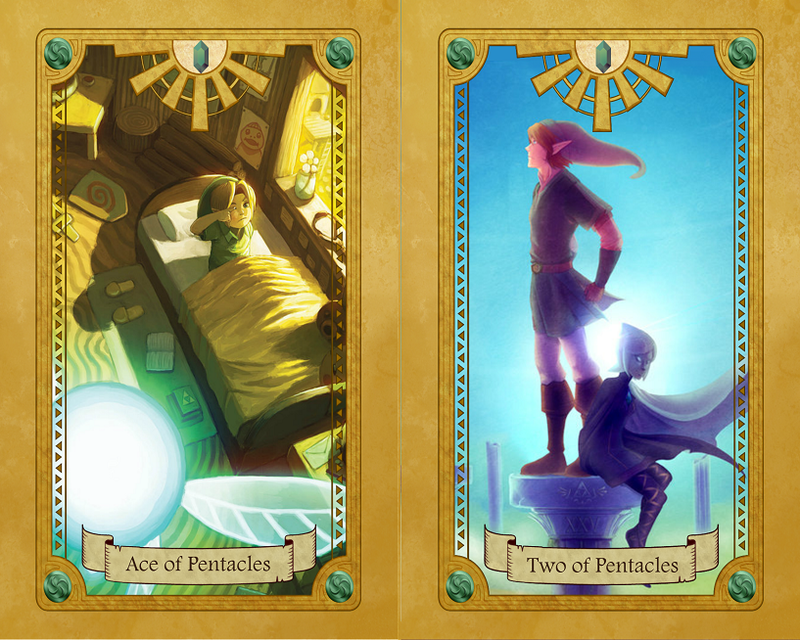 I had a surprisingly hard time giving Navi her own card, because while she's certainly important enough for it, she's just not that interesting to look at.